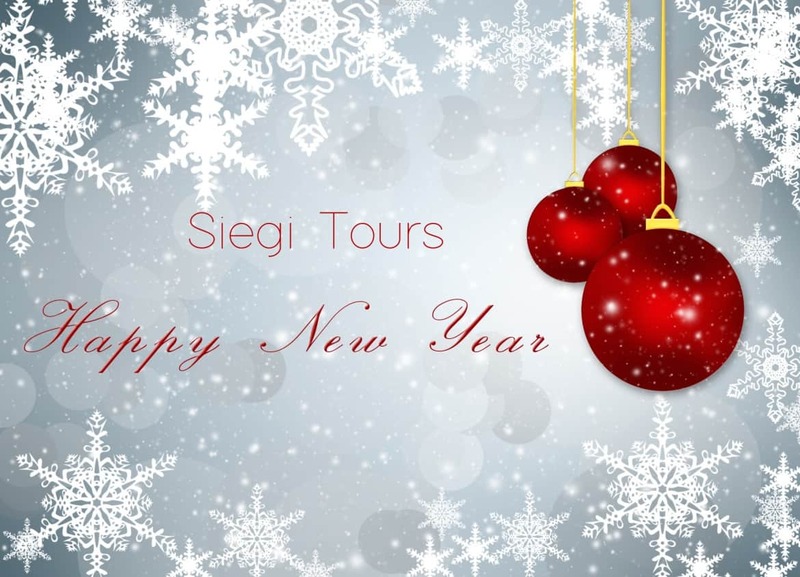 Siegi Tours 4 Star Hotel Easter Ski Holiday Deal Special. 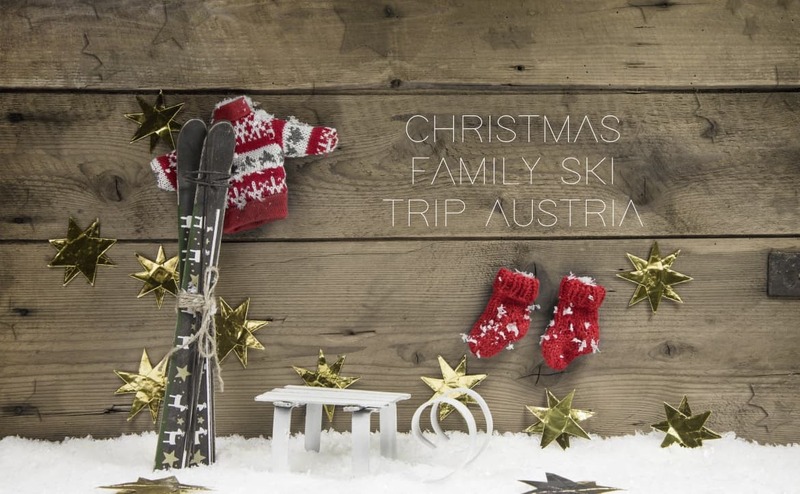 This is a super special family bargain! 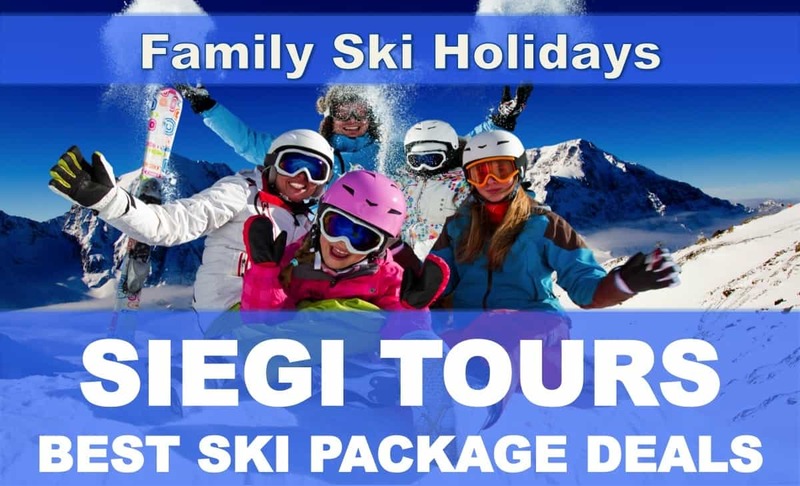 Special Siegi Tours Easter Ski Holiday Deal rates and reductions for private lessons, ski – /snowboard rental, the ski- /snowboard shop, lift passes and more! Special rates for children and teens!!! 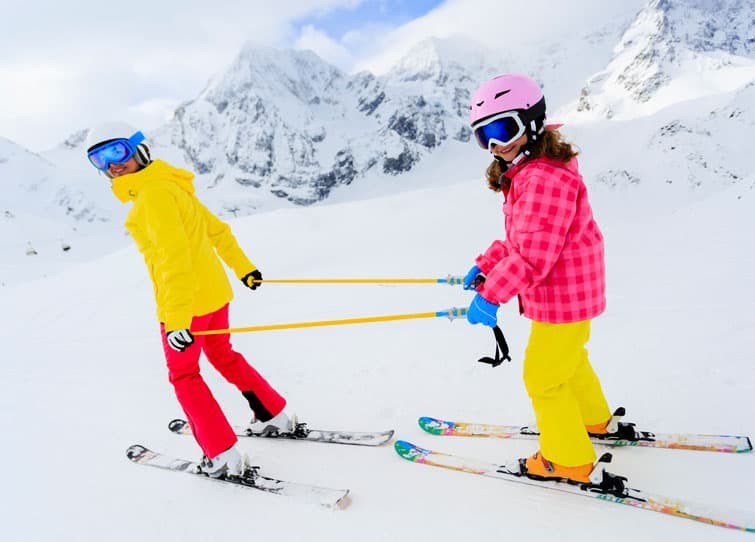 Easter skiing holidays are always a favorite time for families, and to find out more about our family specific Easter Skiing Deals, including free places for children, please see our family skiing page. 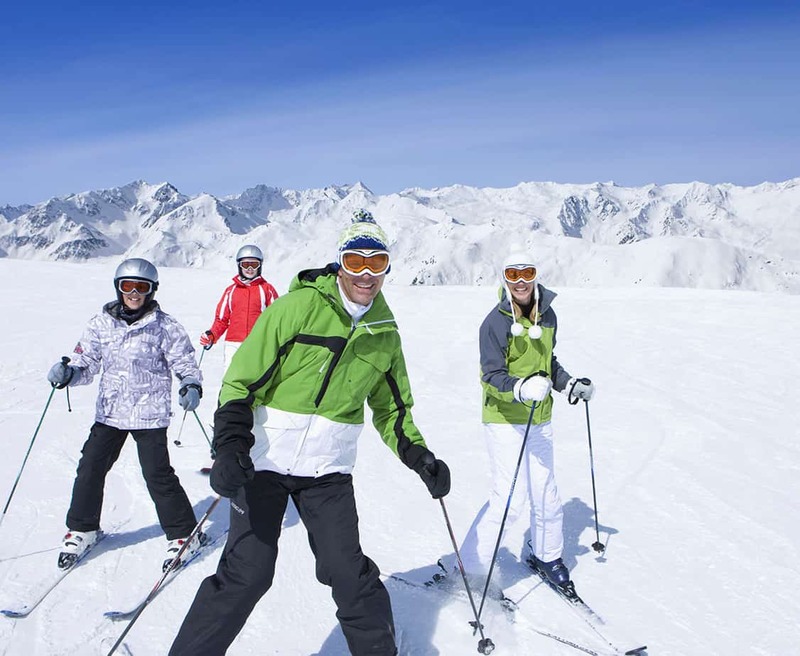 The following is a checklist of items you may need or want to take on an ski holiday or vacation. Obviously everyone’s holiday is somewhat different, so everyone will want to pack different items. This is just an overview of all the potential stuff you might want to pack! 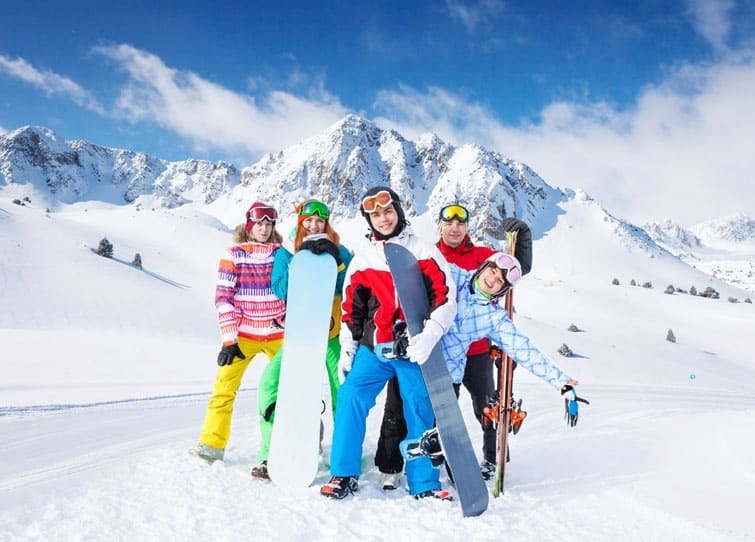 Have a great journey – we help you out if you forgot something!